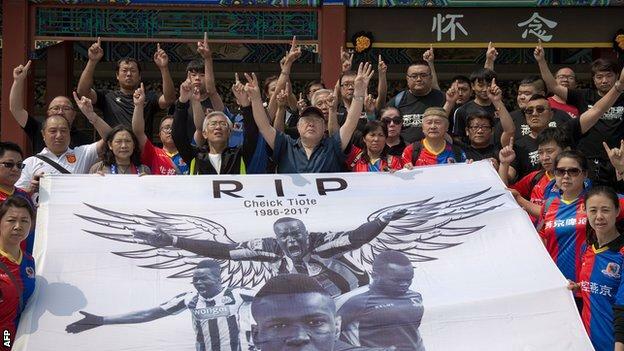 Papiss Cisse led the tributes at a memorial for former Newcastle United team-mate Cheick Tiote in China. 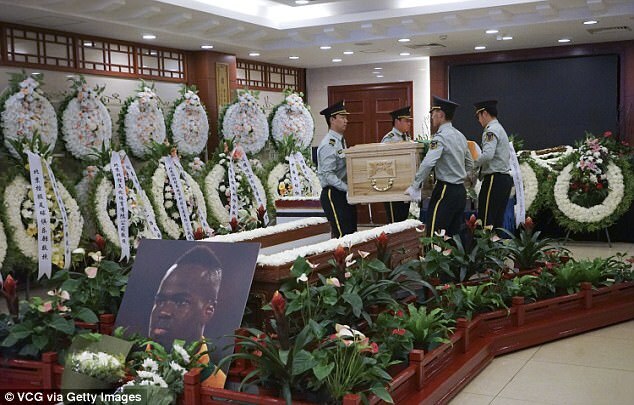 Tiote, 30, died after collapsing during training for Chinese second-tier side Beijing Enterprises on 5 June. 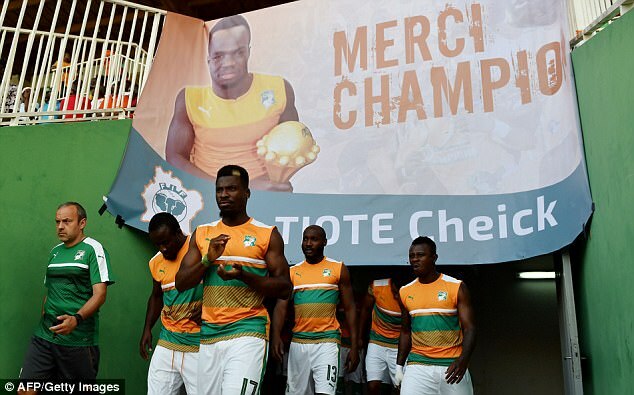 Friends, family and former team-mates attended the memorial and his coffin was draped with an Ivory Coast flag. 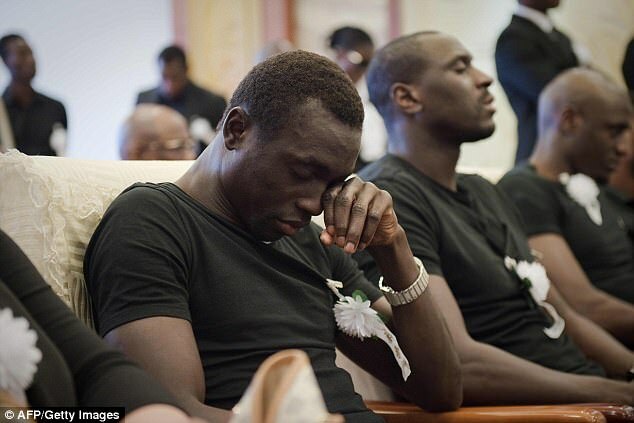 "I lived some extraordinary moments with this man and today he is gone," said Senegal striker Cisse, who spent four years at Newcastle. 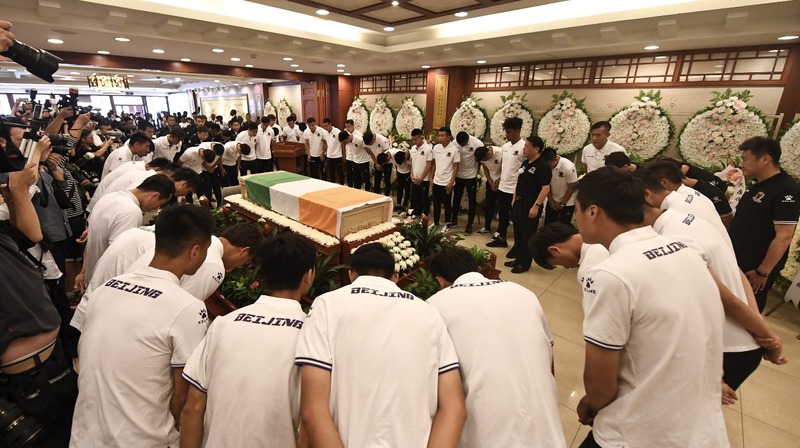 Shandong Lueng player, who was in tears at the service. 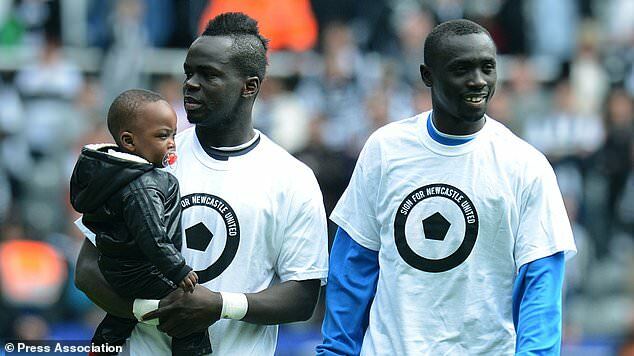 In his seven years at Newcastle, Ivory Coast international Tiote made over 150 appearances, including three last season. 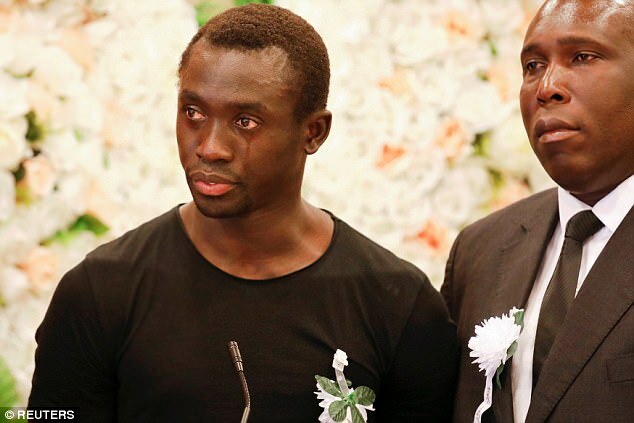 He joined Beijing Enterprises in February.